901 USD(for up to 6 people) (duration: 8 hours) deposit ? This tour enables you to choose exactly how you would like to spend your time. I pick you up directly from your Cruise Ship in whichever port you choose and guide you wherever you want to go. 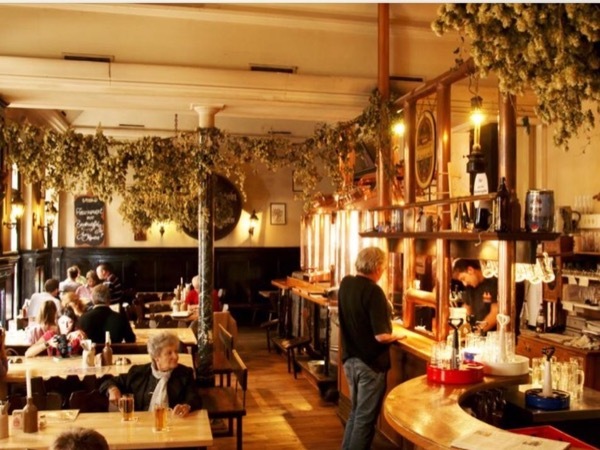 E. g.
- Cologne - tour the Cathedral, visit the famous Germanische Museum, walk around the town & drink 'Kolsch' in an authentic local Bar. 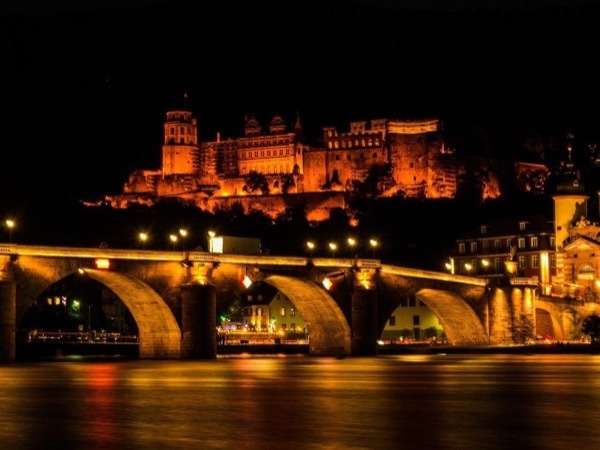 - Heidelberg - visit the famous Castle & see all the sites of the historic Old Town. 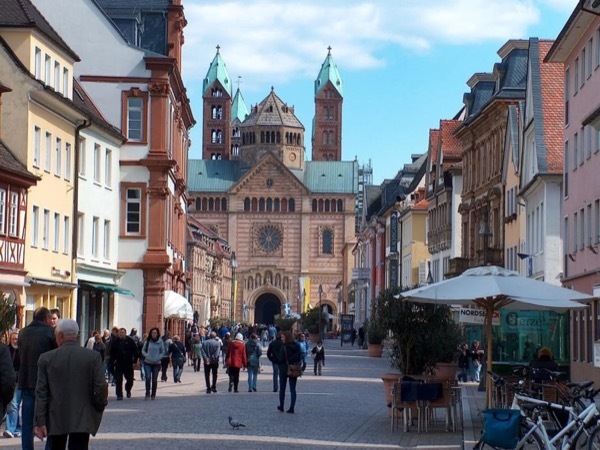 - Speyer - enjoy the impressive Cathedral, stroll around the pretty town & have lunch in an authentic beer garden where they brew their own beer. 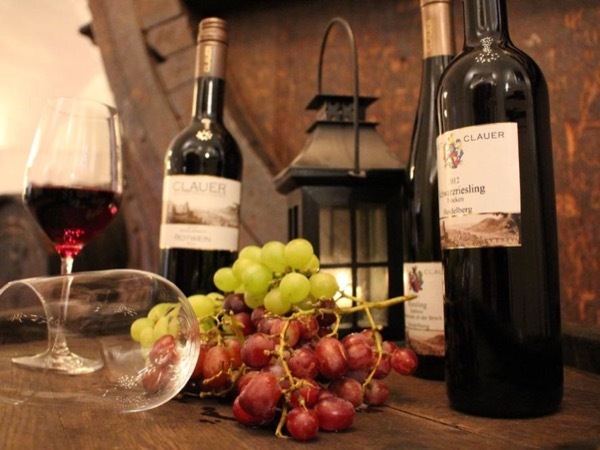 - in Speyer you can also visit the famous wine region of the Pfalz - drive through charming wine villages, taste excellent wines in some of Germany's best wineries & enjoy the local food in one of the wineries own restaurants. 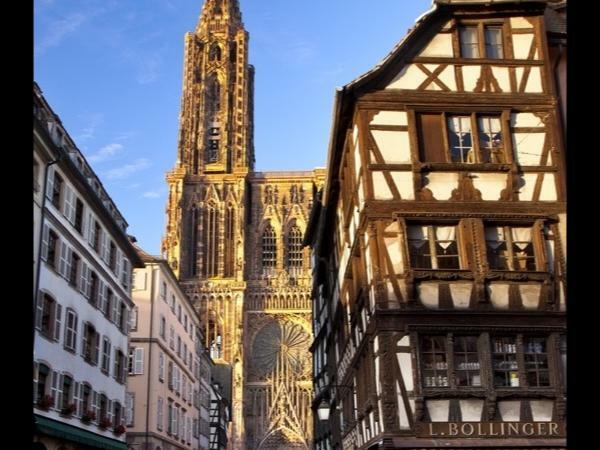 - Strasbourg - admire the Cathedral, tour the Old Town & visit the best places. 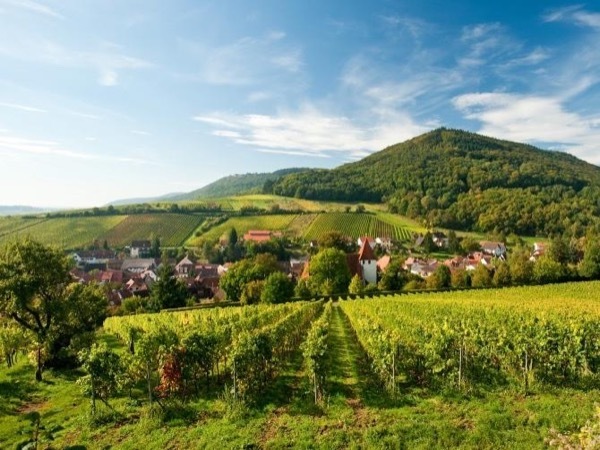 - drive the beautiful Alsace wine road & visit wineries. - Tour the best Christmas Markets. You create the exact itinerary to meet your personal needs . . . . .
All travel and guiding for the whole tour. 30 € - Lunch in authentic German restaurant. Other: Meals & entrances to sites, when applicable. Thanks for an informative and flexible tour of Cologne. Members of our group each had very specific requests and Henry was able to satisfy each. 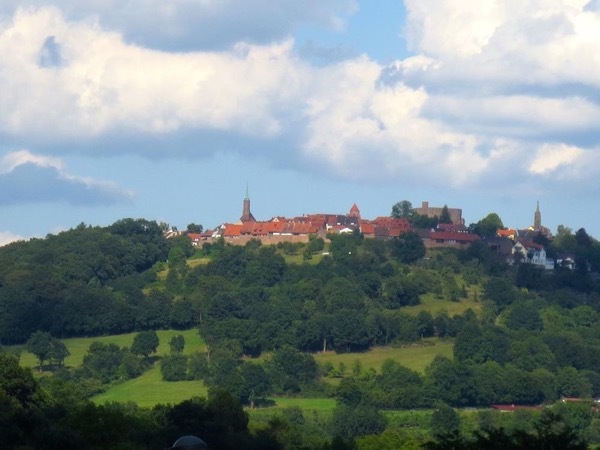 Visit the Old hilltop Town of Dilsberg & the 4 Castles of Neckar-Steinach. 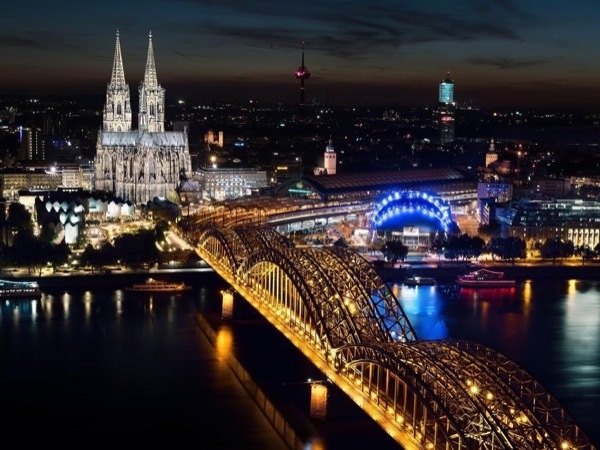 Experience Germany's most beautiful city in the dark. 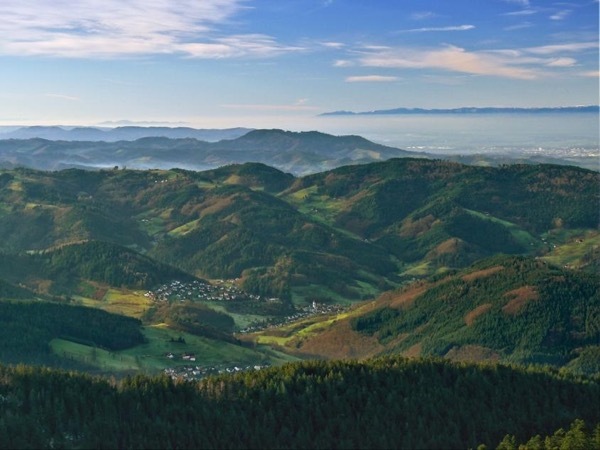 Day Tour of the Black Forest. Discover Germany's most legendary Forest. 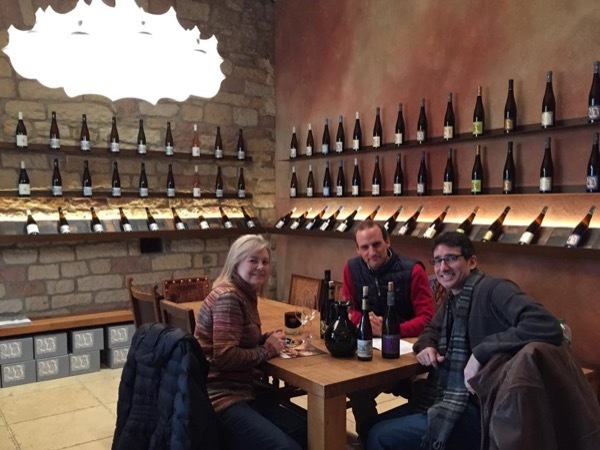 Wine Tour of the Pfalz. Fun day out in diverse Speyer. 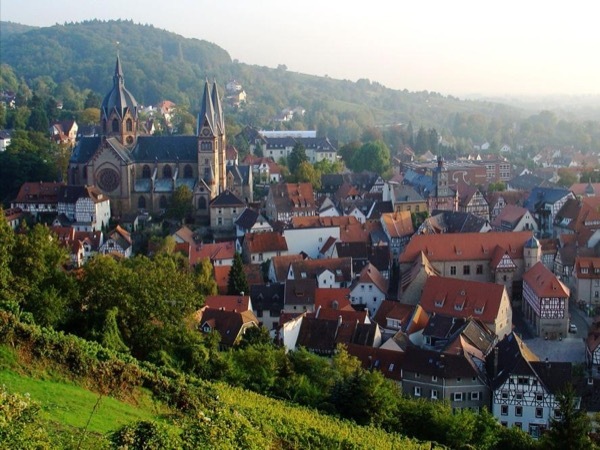 Visit the amazing Technik Museum, Cathedral, Old Town and Escape Museum. 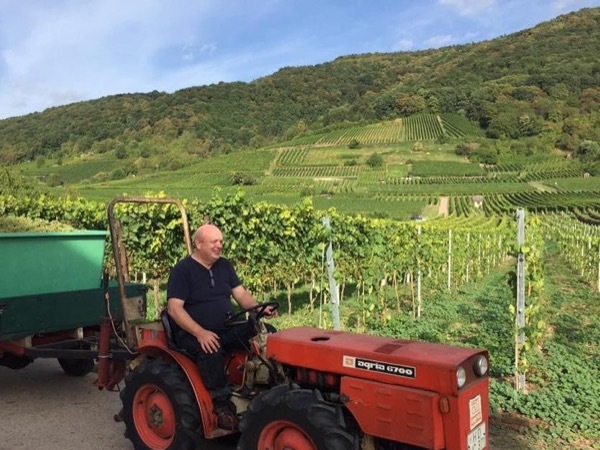 Bergstrasse wine tour right by Heidelberg. 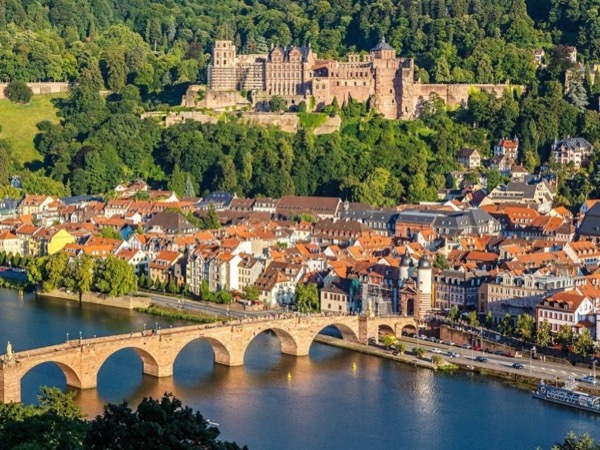 Frankfurt to Heidelberg Day Tour. 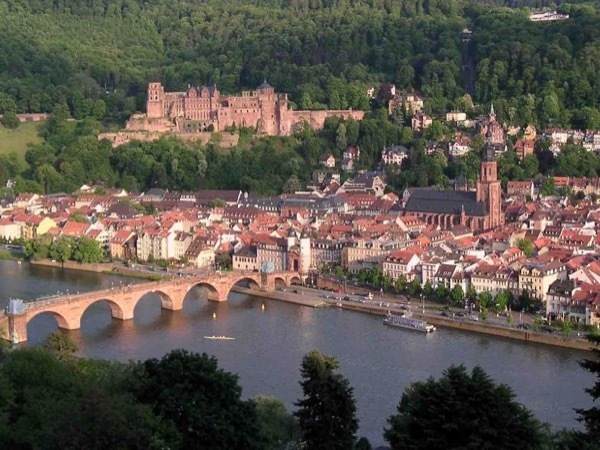 Tour famous Heidelberg Castle & Old Town. Beer tour through Heidelberg Old Town. 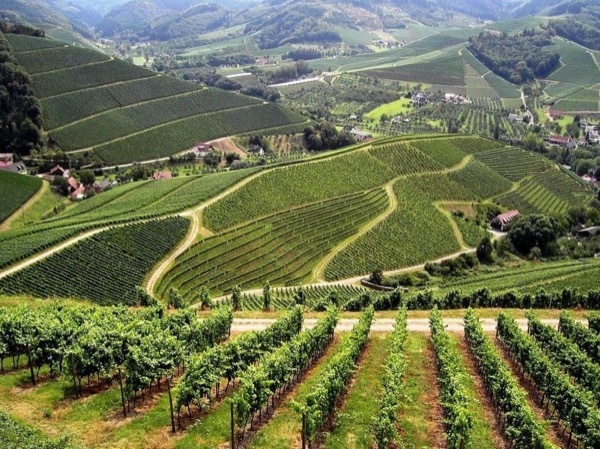 Enjoy the wonders of Alsace, France. 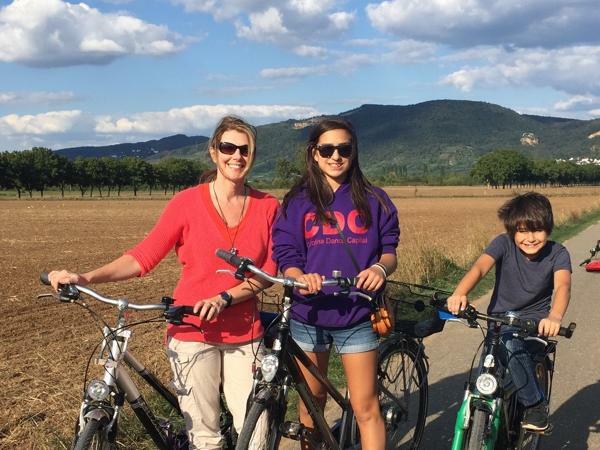 Cycle through the beautiful local countryside. 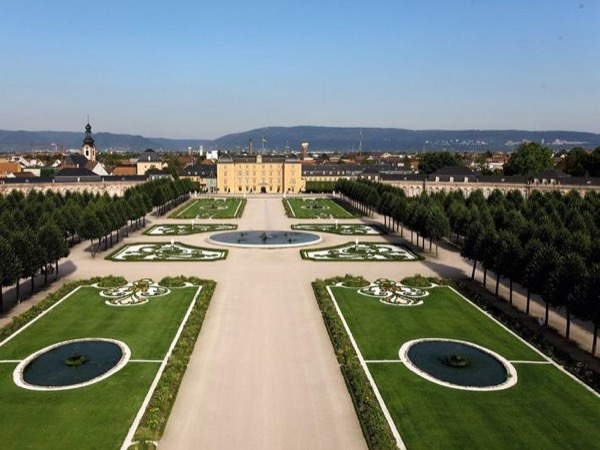 Tour of Schwetzingen Castle and Garden. 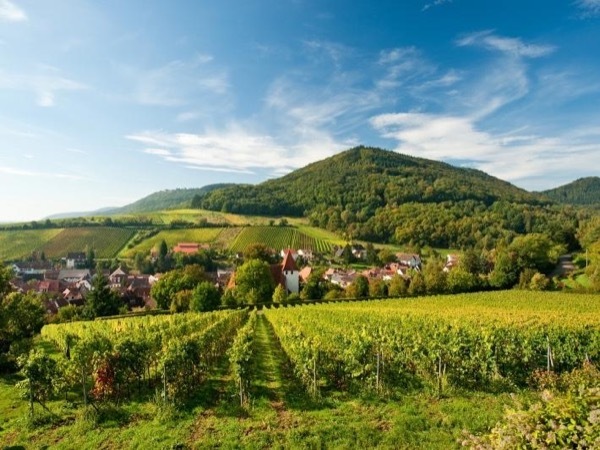 Experience the very best of Alsace, France. 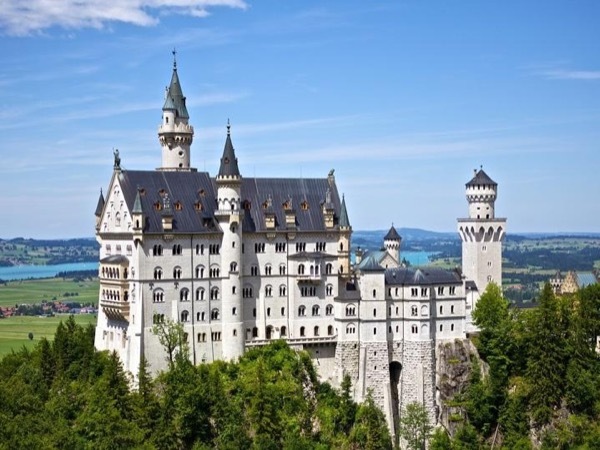 3 Day Tour of Highlights of Southern Germany. Relax in beautiful Alsace, France. 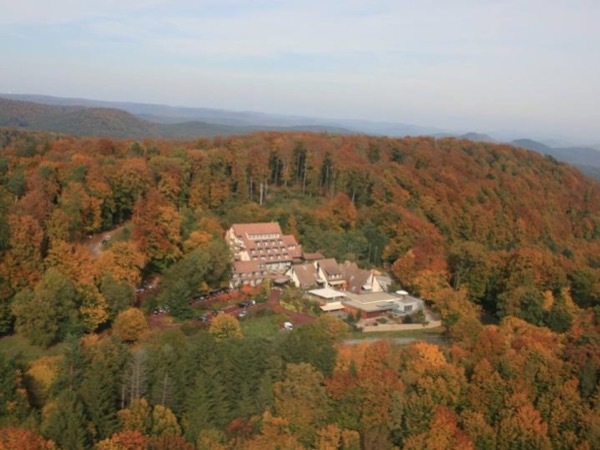 Stay in an amazing 'Organic' Hotel right in the Vosges Forest. 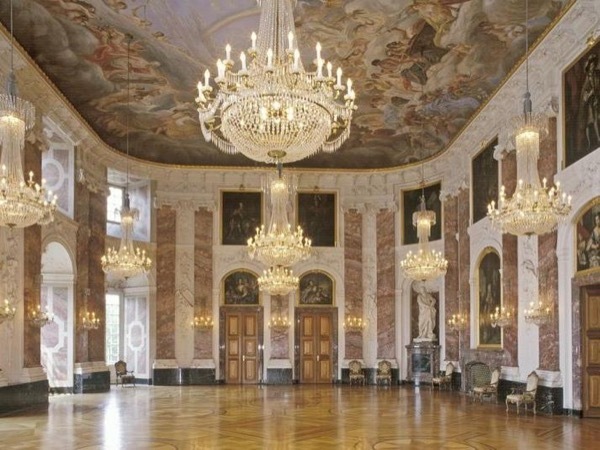 Experience the wonders of Alsace in Style. Sensual pleasure & deep relaxation.